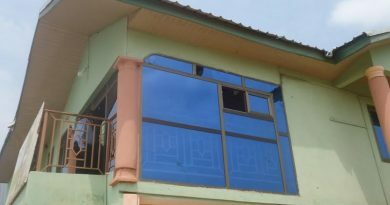 A chain of booming stores sited along the OS Adam Avenue at Ashaiman Newtown in the Greater Accra Region, have been forced to close down due to the invasion of rodents and reptiles. 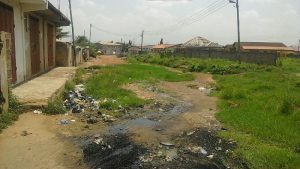 The stretch, popularly known as ‘borla’ road, for over six years now, have been overgrown with wild grass which have become a haven for rodents and reptiles such as snakes and wild lizards. 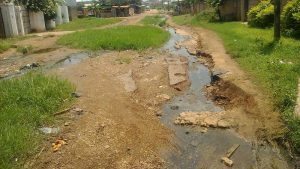 Deep gullies had destroyed a large part of the road, which connected parts of Lebanon, Community ‘22’ and Ashaiman Newtown—all in the Ashaiman municipality—consequently, making it impassable except sometimes for motorbikes and bicycles. Portions of the road and the front areas of some of the closed down stores had been turned into a dumping ground by some inconsiderate residents who not only found the assembly’s proposed refuse yard too long far but also in a bid to swerve the toll they would have to pay. Residents living along the bushy OS Adam Avenue therefore have had to battle with mosquitoes, but recently the situation has become worse with other creatures invading the area. 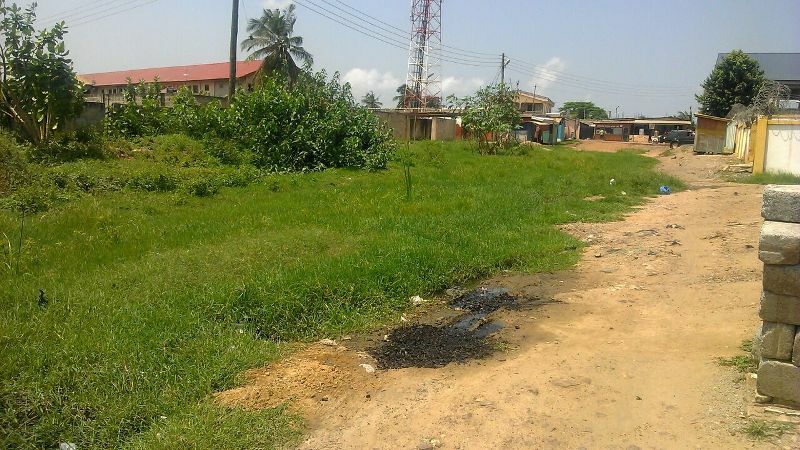 Mr. Yeboah, a landlord who lived on the rent from his stores lamented that his occupants had vacated the stores because of the road which has deteriorated. “For how long can I be paying people to be clearing these wild bushes that have grown on the road?” he lamented. A police barracks along the OS Adam Avenue, has also been affected as officers have to take a long detour to their residence, a situation they described as a security threat to them and their families as well as a hinderance to the discharge of their duties. The Public Relations Officer (PRO) of the Ashaiman Assembly, Kwasi Adu Gyamfi, told Ghnewsnow that that stretch of road would receive attention before the close of the year. He explained that a contractor, who would be laying asphalt on the Afariwa to Newtown road, had, as part of his contract, to fix the OS Adam Avenue. 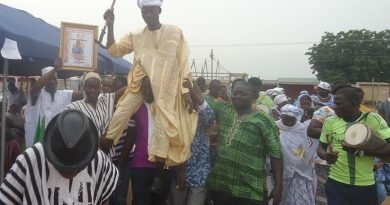 The assembly had acquired a parcel of land along the stretch for the construction of an official residence for the Municipal Chief Executive (MCE), and so the PRO said it was thus important that the road was reconstructed to also ease the vehicular traffic on the main Ashaiman-Zenu road.